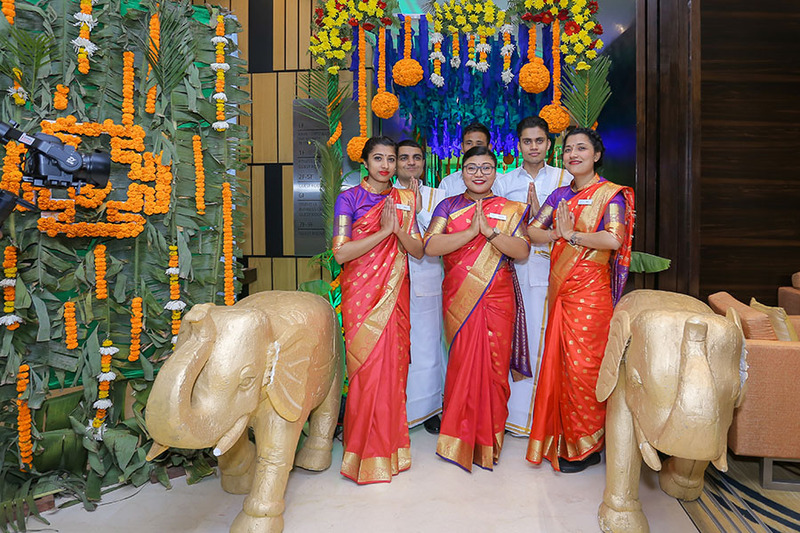 KATHMANDU:Fairfield by Marriott, Kathmandu is hosting a South Indian Food Festival that witnesses the best of authentic food from the coastal state of India. The festival will has started from November 23 and will last till December 2. The 10 days long food festival will be led by the guest Chef Thirumal Mohan, Exclusive from Marriott White field Bangalore, India. 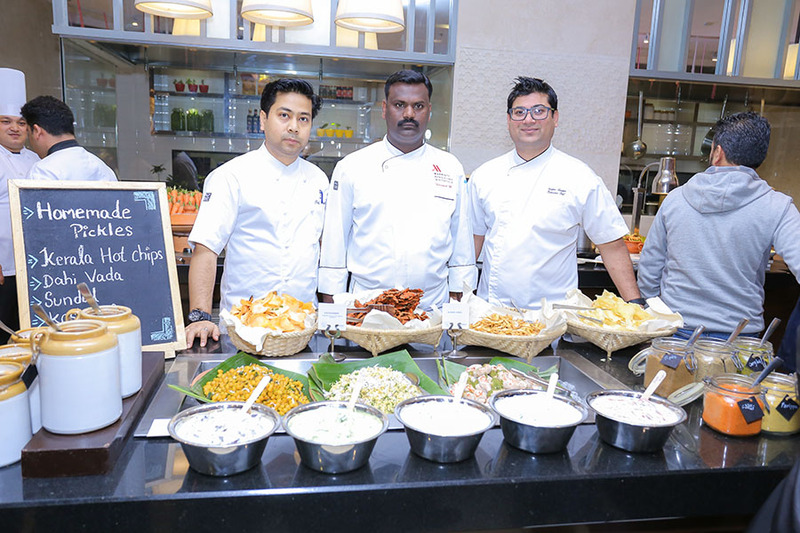 With 18 years of experience in promoting south Indian cuisine, Chef Thirumal has worked with some reputed international hotels like Aloft and W Hotel. He’ll be carefully observing the menu to offer a rich experience of the culinary delights of South India. To mark the joyous moment His Excellency, the Ambassador of India to Nepal, Mr. Manjeev Singh Puri was invited to inaugurate the event along with the owner of Fairfield by Marriott and Chairman of MS group, Mr. Sashi Kant Agarwal, the Managing Director of Nepal Hospitality and Hotel Pvt. Ltd; Mr. Gaurav Agarwal and the hotel manager of Fairfield by Marriott Mr. Sanjeev Mandal. Similarly, Short cultural performances by Swami Vivekananda Cultural Centre were performed. only Rs.2199 Net per person, the food festival offers food enthusiasts a chance to taste South Indian food.